The Road to the Kentucky Derby comes to an end this weekend with a pair of last chances to make the field of 20 on the first Saturday in May. 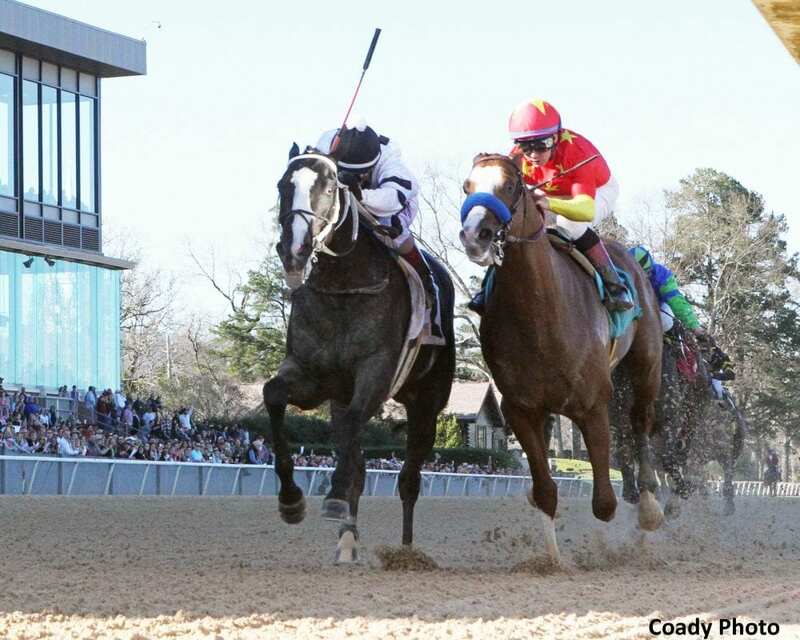 In today's edition of the Triple Crown News Minute, Scott Jagow and Ray Paulick discuss the lineup for Saturday's 100-point Arkansas Derby at Oaklawn Park in Hot Springs, Ark. The race is filled with colts who last prepped in one of the two divisions of the Rebel Stakes, including Bob Baffert-trained Improbable. Improbable and others in the field need qualifying points to land a spot in the starting gates May 4 in Louisville. Who will prevail and/or earn the points they need? Watch below. This entry was posted in News Minute, Triple Crown, Videos and tagged arkansas derby, improbable, kentucky derby, Ray Paulick, road to the kentucky derby, Scott Jagow, Triple Crown, Triple Crown News Minute by Paulick Report Staff. Bookmark the permalink.